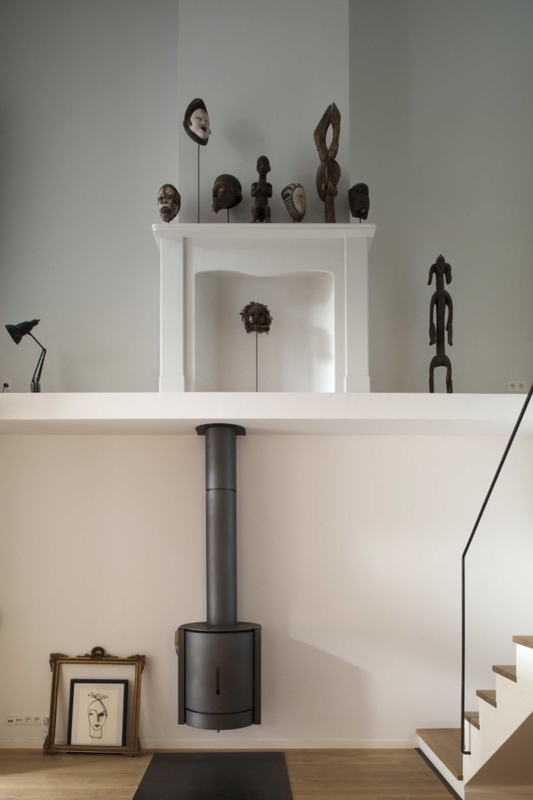 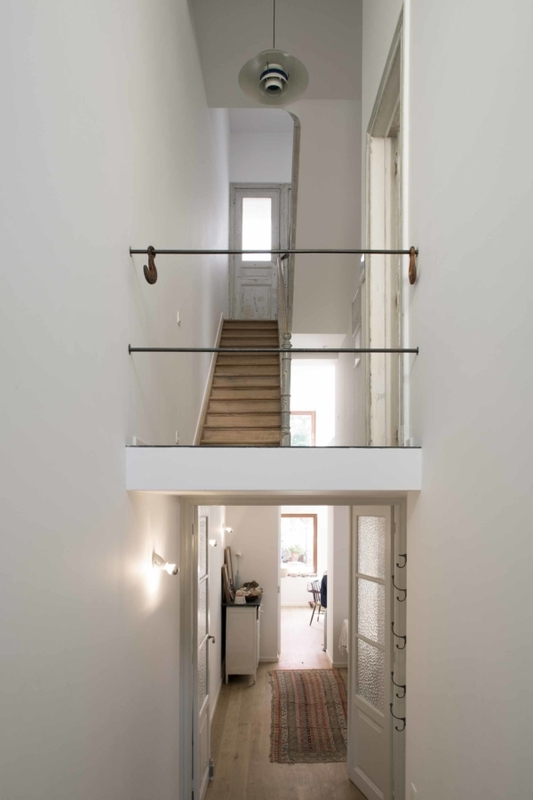 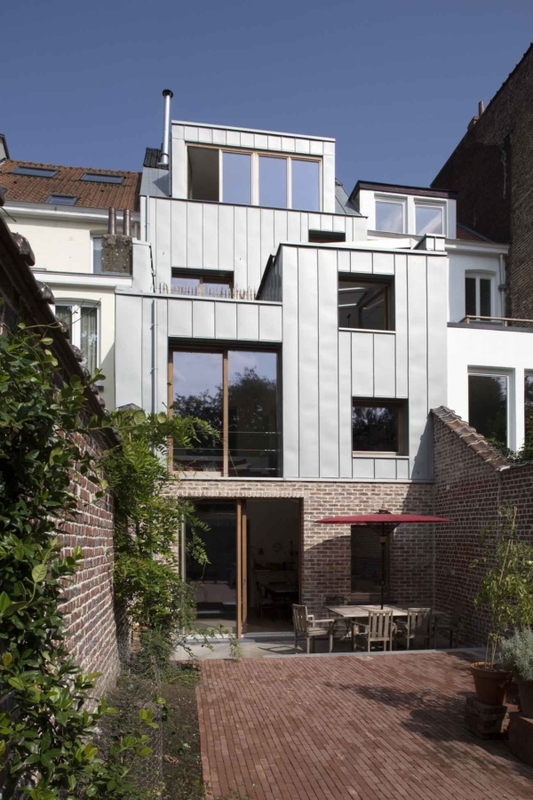 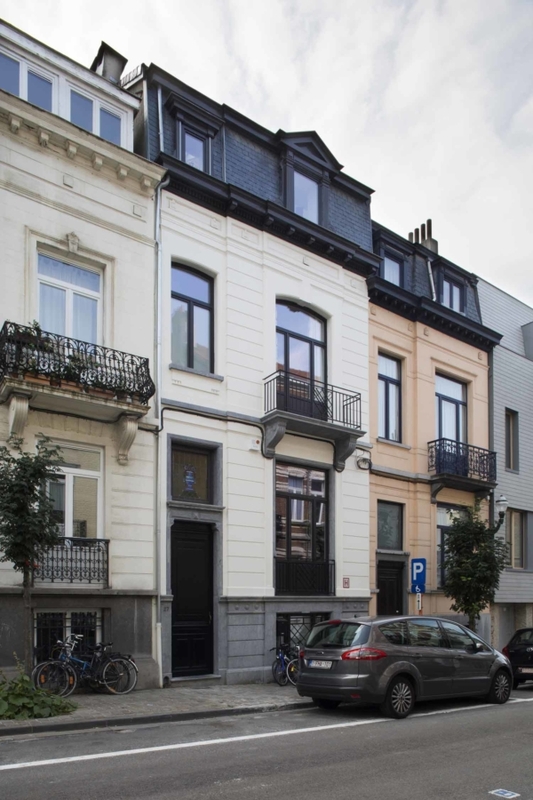 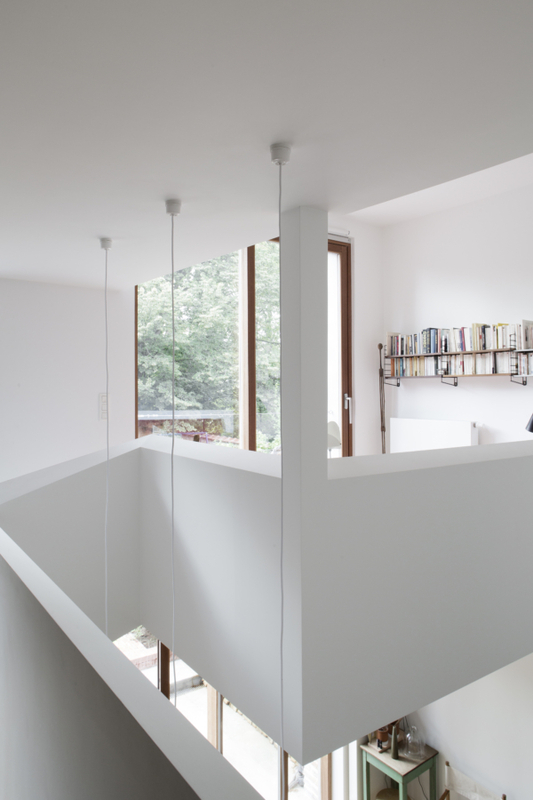 The renovation of an existing town house in Brussels. 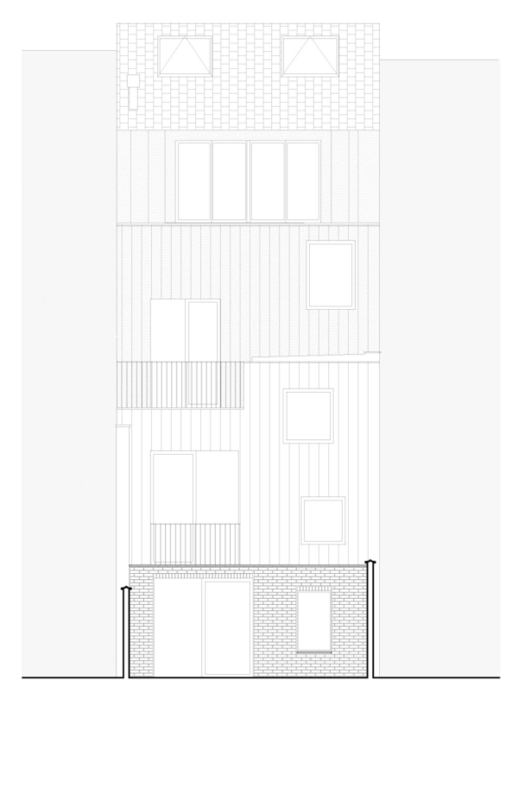 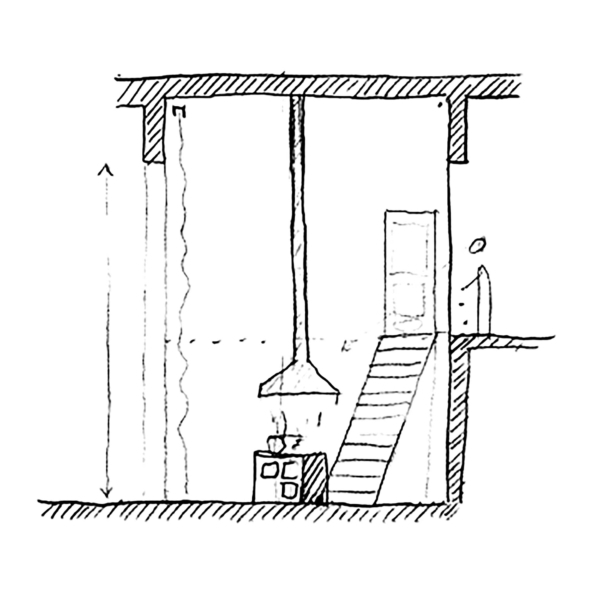 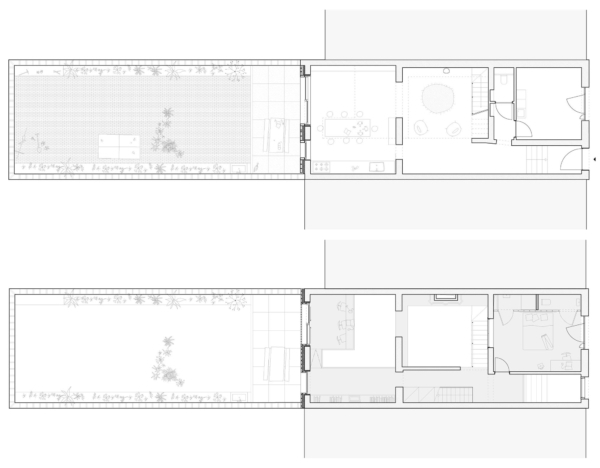 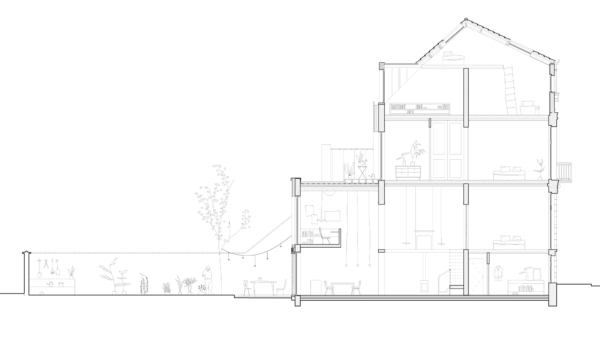 Special care on new spatial relations between the existing rooms and generous height spaces in several places. 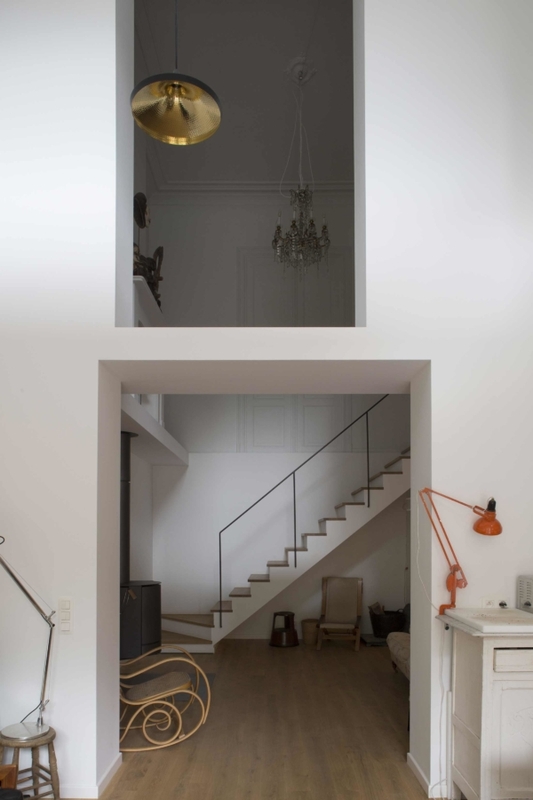 Previous cellars level converted into partly double eight living rooms, with direct connexion to the garden.